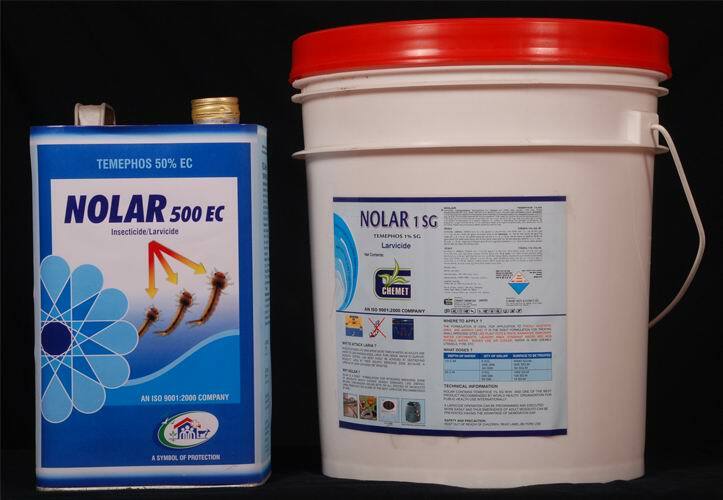 Public Health Chemical are used for the control of Malaria, faleria and other infecting diseases and used by institutions, Health department, Government Authorities, Municipal corporations, household and residential uses etc. Mosquito in their life span spend more times in water as adults are habitat of land whereas eggs, larva, pupa, needs water to survive. Mosquito control can most easily be achieved by destroying mosquito larva at tier aquatic breeding source because a large no of larva can easily be targeted. A larviciding operation can be programmed and executed more easily and thus emergence of adult mosquito can be prevented and have the advantage of generation gap. Apply around refuse dumps, garbage, Garbage heaps, market and staughter house. refuse around Cess pools and similar fly infested areas. 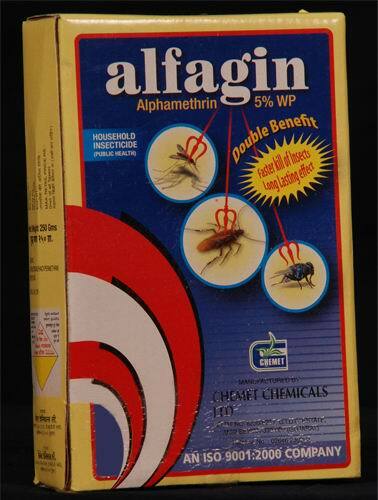 For cockroach control sprinkle propoxure in places where Cockroaches congreate rest or hide such as dark corners of Closets , base of walls in basements, under sinks, around drain pipes, upon shelves. Propoxur bait can be used in industrial establishments, creating Establishment, vegetable and meat market. Packing available : small pack to bulk Packing and as per customer requirement.